It is called Bogra is the capital of north bengal. So Bogura Railway Station is a very important station in north Bengal. Actually Bogura is the center point of Rajshai division and newly formed Rongpur division. If you want to go anywhere in north bengal you have to cross Bogra. Here is it's train schedule. Bogra to Dhaka train communication is very well and the bus transport also. 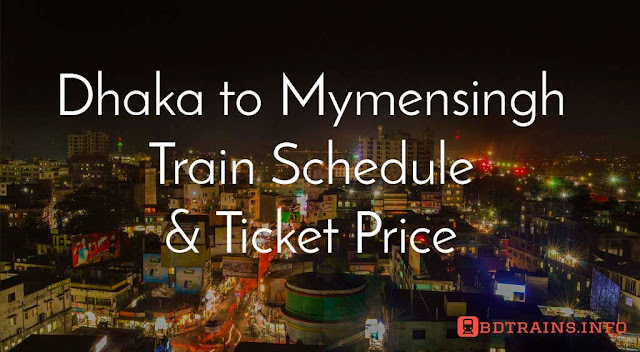 There are two trains available from Bogra to Dhaka. They are Lalmoni express and Rongpur express, both of them are intercity trains. Lalmoni express start its journey from Bogra at 1:38 PM and reach at 9:10 PM. Is about seven hours train journey from Bogra to Dhaka with Lalmoni express. 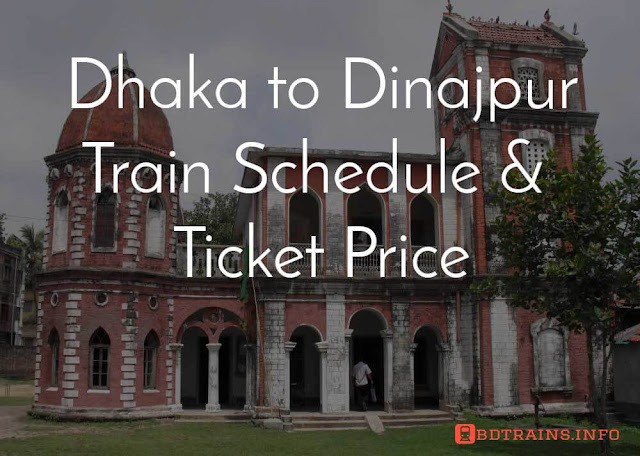 Similarly the Rongpur express leaves Bogra rialway station at 11 Pm and reach at 6:15 Am. Lalmnoi express and Rongpur express both took quite same time to reach Dhaka. For details please check the time table below. 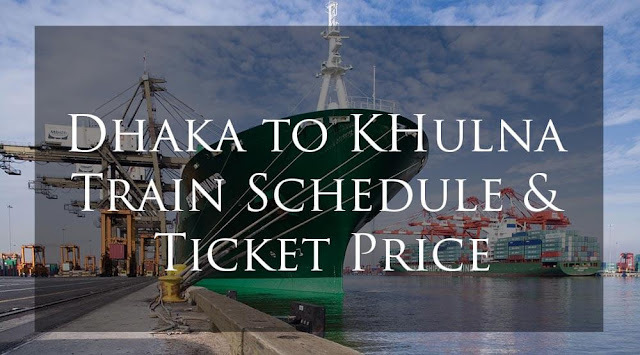 Bogra to Dhaka airport train Shovon ticket price 305 BDT. 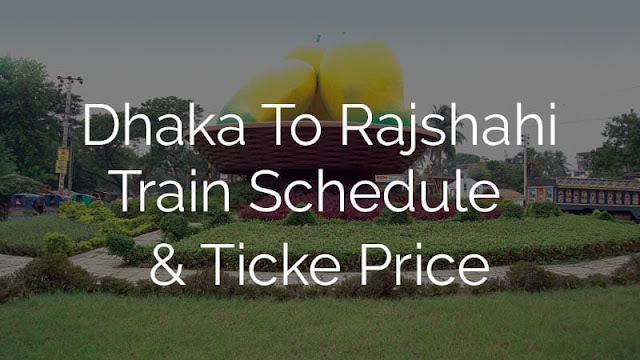 Bogra to Dhaka airport train Shovon chair ticket price 365 BDT. 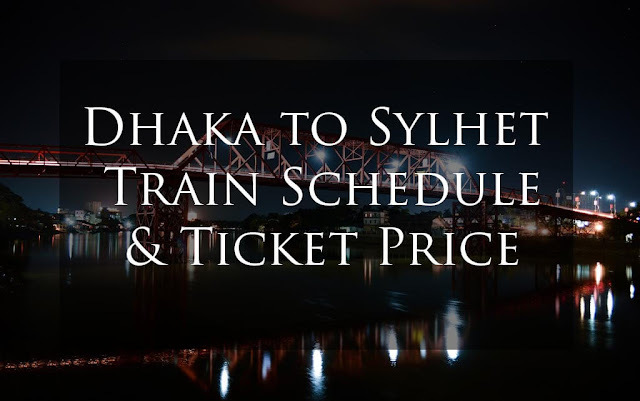 Bogra to Dhaka airport train Snigdha ticket price 696 BDT. Bogra to Dhaka airport train 1st class seat ticket price 485 BDT. Bogra to Dhaka airport train 1st class berth ticket price 730 BDT. Bogra to Dhaka airport train AC seat ticket price 840 BDT. Bogra to Dhaka airport train AC Berth ticket price 1254 BDT. Hope this schedule will help you. pls coment like and share this post. Have a nice tour. Allah hafiz.